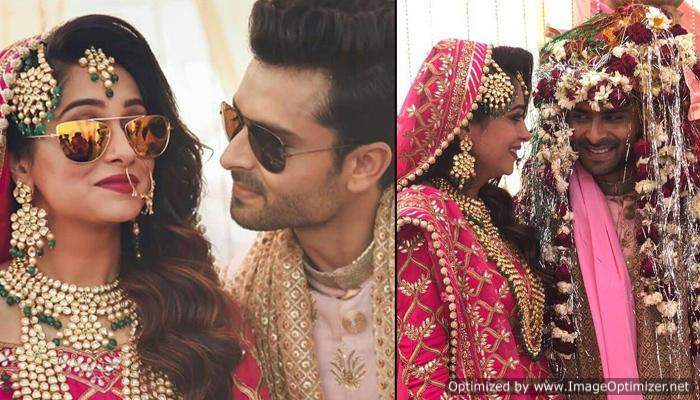 While Zaheer Khan and Sagarika Ghatge tied the knot recently and amazed everyone with their inside pics from the wedding festivities, Aashka Goradia and Bharti Singh are all set to surprise their fans the next week with their wedding pictures. Amidst all this, we completely forgot that around this time last year, yet another popular cricketer walked down the aisle with his beloved actress wife. And it is none other than the very talented cricketer, Yuvraj Singh who got married to the beautiful actress, Hazel Keech on December 1, 2016. Yuvraj and Hazel definitely make a cute couple. Well, we are happy for the sweet couple and would love to congratulate them on officially completing their one year!! Next story Best and Worst dressed at the Filmfare Galmour Style Awards, Katrina and Deepika disappoint us badly! Previous story Madame Tussauds Delhi now OPEN for public! Here’s the first look!